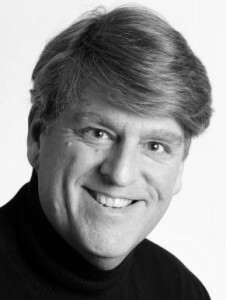 Stuart Vance (Cinderella’s Father) is a kindergarten teacher at Spring Brook Elementary School in Naperville and enjoys singing with his church’s contemporary worship band and performing with many area community theatre organizations. He is very excited to once again be performing on the Wheaton Drama Stage where he was previously seen as Man in Chair in The Drowsy Chaperone, Max Detweiler in The Sound of Music, and Bird/Mouse/Father Frog in A Year With Frog and Toad. Favorite roles include Horton in Seussical and The Tinman in The Wizard of Oz. He once again dedicates this performance to all those who attend second Saturday performances, including his number one angel and Poppa who never misses!